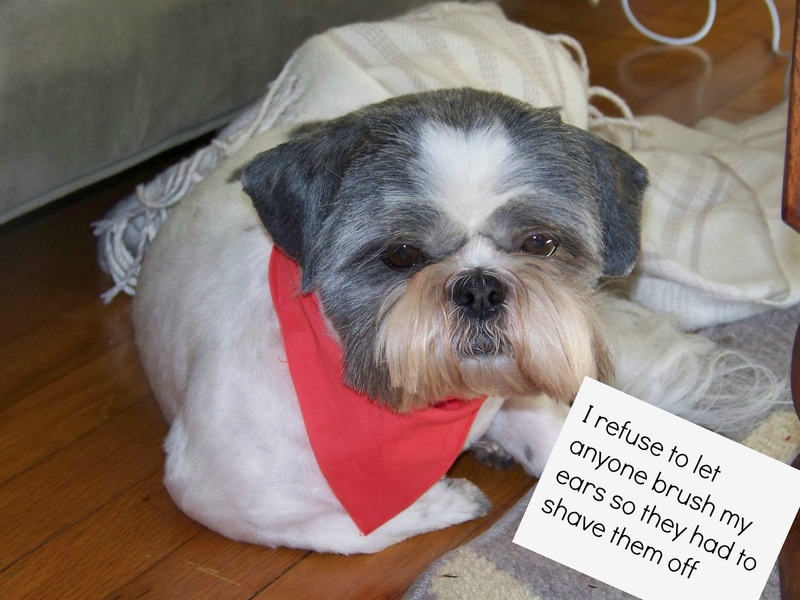 If you want a really good laugh you really need to check out the site Dog Shaming. I stumbled upon this site while Nate was out of town this weekend and spent way to long looking through all the pics and laughing uncontrollably. 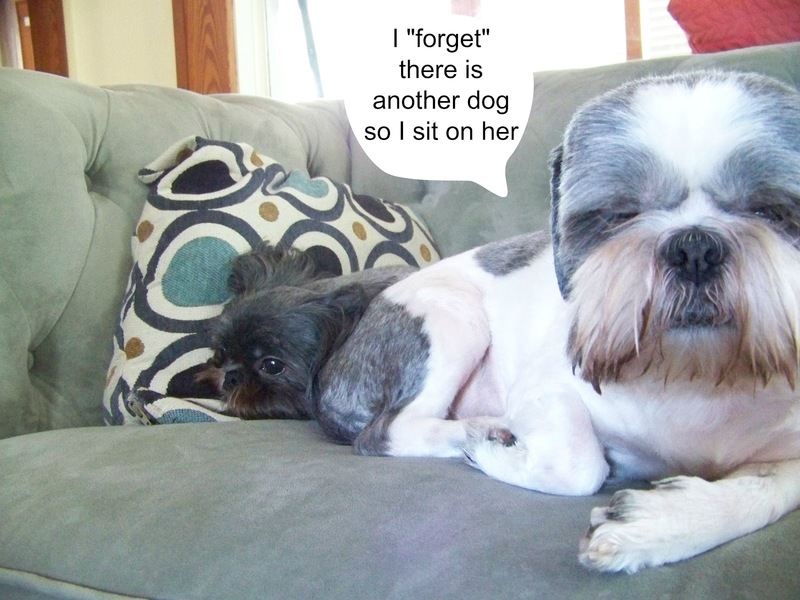 It is basically a place where people post pictures of their dog's greatest shames. Some of them are fairly basic but some will make you laugh/cry they are just so hilarious. If you think you have a bad dog you will change your mind once you see this site. 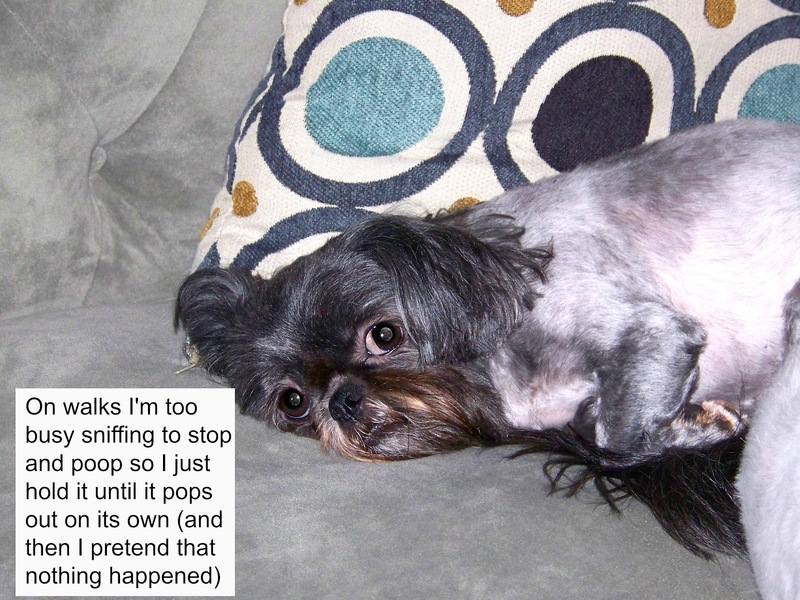 Everyone that has a dog can appreciate (or be completely embarrassed by) the little ridiculous things they do, us included, so I thought it would be fun to put a few pics together of our dogs and the ridiculous/embarrassing things they do. Despite all the ridiculous things they do, we love our pups a lot and wouldn't trade them for anything (especially some of the dogs on Dog Shaming!). I'm sure they are equally as embarrassed by us and I think it would be equally as hilarious to have a sister site of human shaming from a dog's point of view. 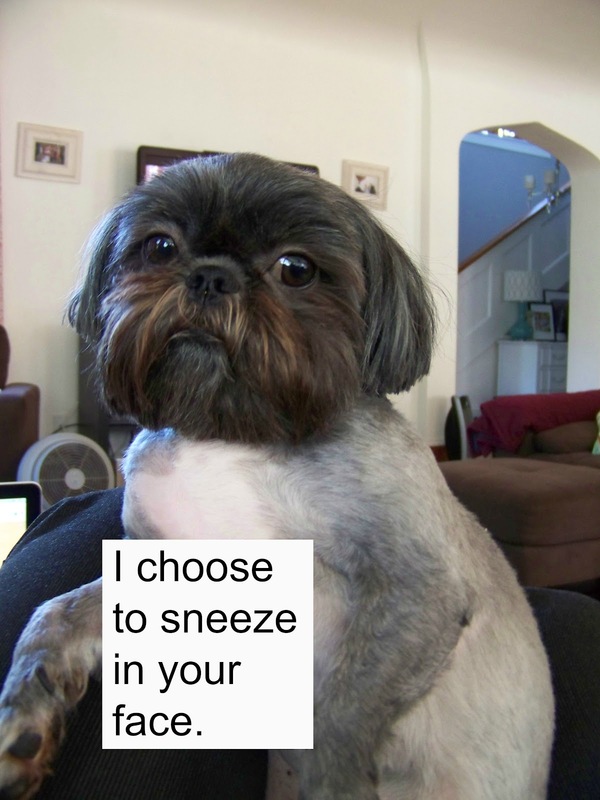 What crazy things do your dogs do? Are they as bad as the dogs on Dog Shaming? Do they make you laugh/cry?